When I went to Blogger Bash in July one of my favorite booths at Sweet Suite was Educational Insights. Being a teacher made me appreciate how every one of their toys has some educational aspect to them. 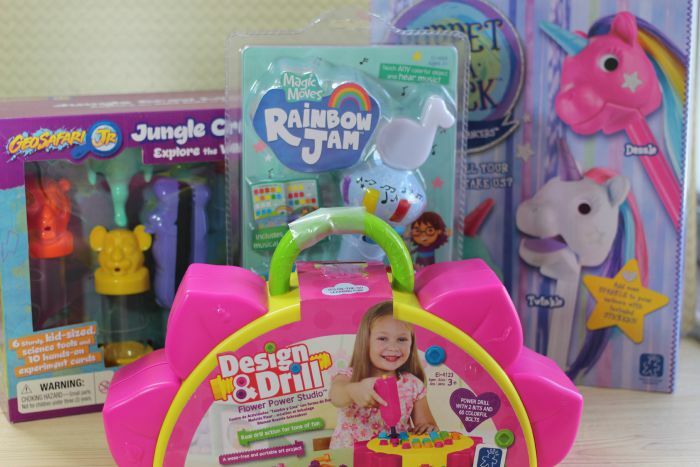 They create toys that are not only educational but extremely well made and fun. 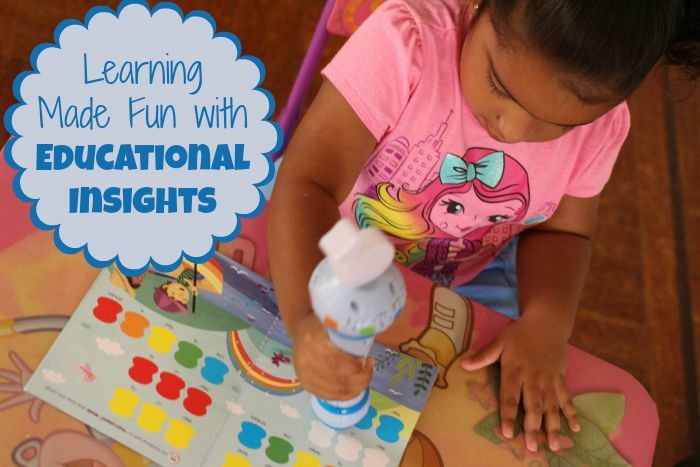 The amazing people at Educational Insights sent us some toys to play and learn with. My daughter was so excited to play with the big box of toys. 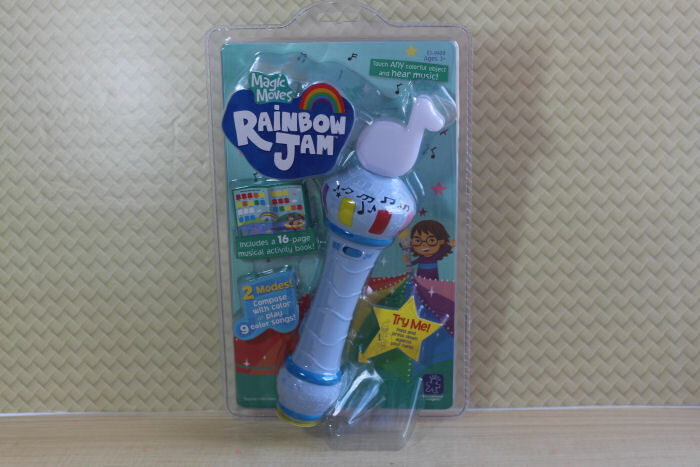 First we played with the Magic Moves® RainbowJam™. You just take the wand and press it onto whatever color you want. Every time you press on a color it will tell you what color it is and play a song to go with the color. It has different musical styles like Latin and jazz. It comes with a 16-page musical activity book. My daughter loved playing the songs with the colors and singing to them. She had the most fun running around the house clicking on every color she could find. 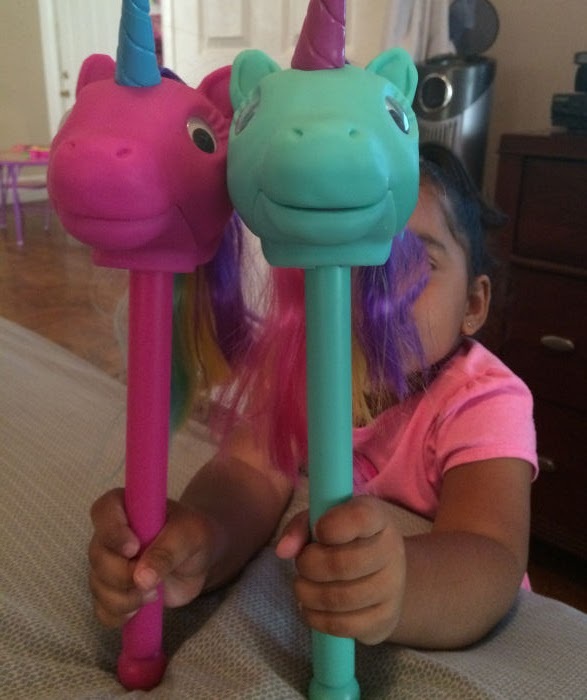 Next was the Puppet-on-a-Stick™ Rainbow Prancers, Set of 3. My daughter is a huge fan of ponies and unicorns are even better! I love that the Prancers had hair she could comb and stickers she could decorate with. First we played pretend with them by just moving the wands around. Then I taught her how to use the lever to move the mouth. It took her a few tries to do it but when she got the hang of it she had so much fun making them talk and sing. 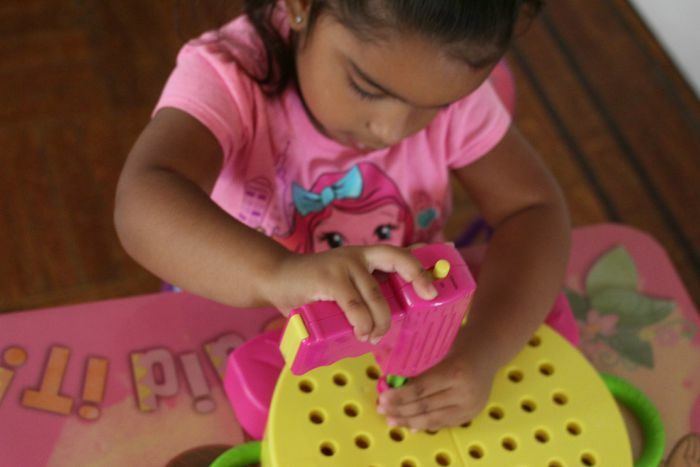 Her favorite of the bunch was the Design & Drill® Flower Power Studio™. 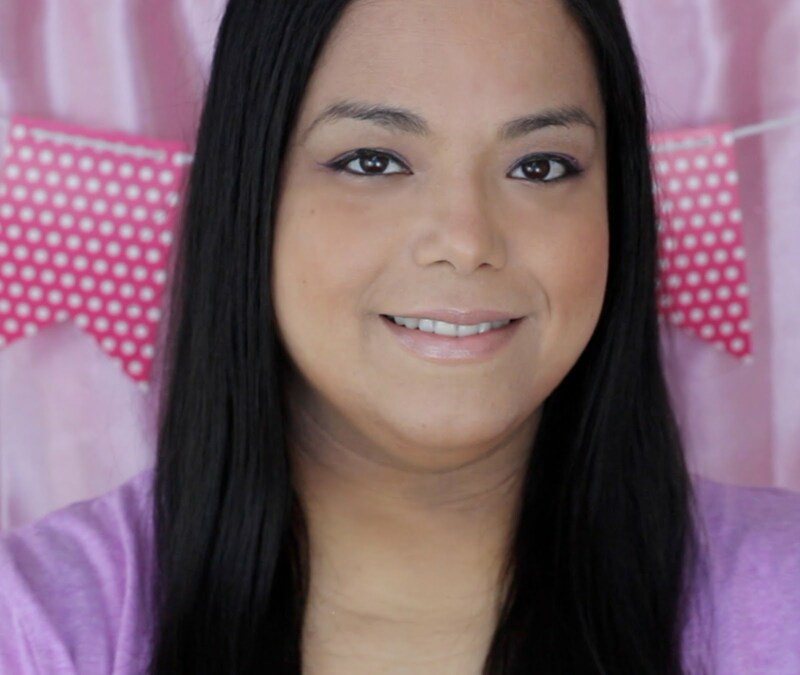 I love how cute the floral design was and the bright colors. Having the base fold and close was a big plus to contain all of the little pieces. Once I put the batteries into the drill my daughter was in love! She felt like a big girl using the drill and got the hang of it pretty quickly. She wouldn't stop until each nut was drilled in place. I love how it came with a booklet of designs to try. We also got the GeoSafari® Jr. 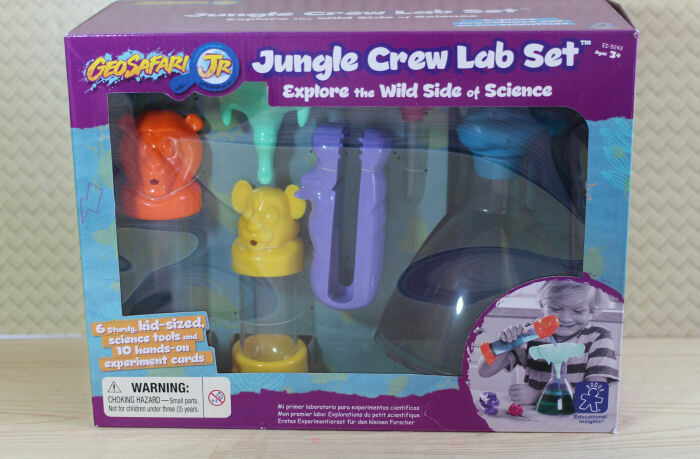 Jungle Crew Lab Set™. It is a 6-piece, animal-themed science set. 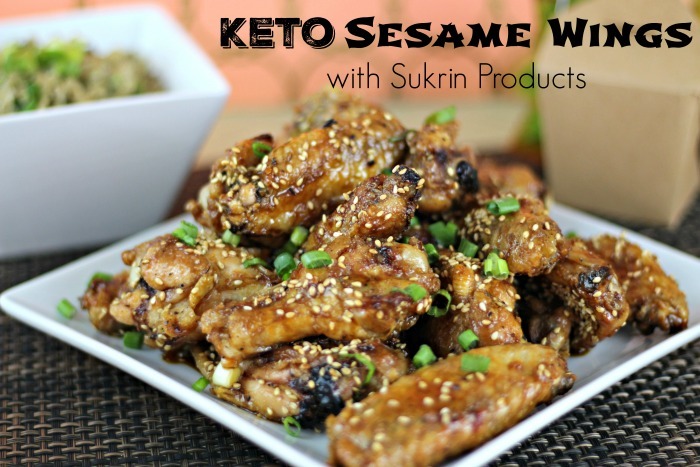 I love that it comes with 10 hands-on activity cards with fun and easy experiments to try. I will be adding this set to our science curriculum and will be posting pictures soon of them in action. Which one of the bunch is your favorite? Those all sound like such cute toys for little girls. I should get some for my nieces. The little lab set appeals to this former scientist. I remember when I got my first microscope. Those toys are all fantastic! I love buying products that I know will get my kids' brains going! My kiddos would have LOVED the science set for sure! They all look like lots of fun! Rainbow Jam appeals to me the most and then the one with the science experiments! These all sound like so much fun! I want that science set for my girls!